It doesn't even feel like a Friday. Actually, it may not be Friday. I have no idea. When you don't have to work, it doesn't matter what day it is! This weekend may not include a lot of reading time, but I have a couple of options in case I do run into some reading time. 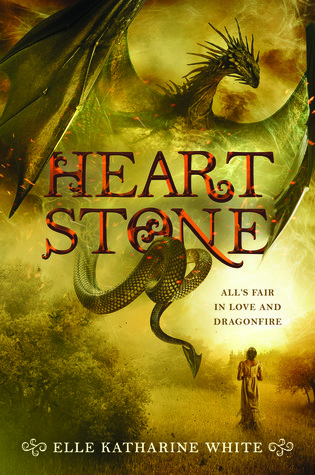 Heartstone by Ella Katherine White - This is the one that is a retelling of Pride and Prejudice with dragons and whatnot. 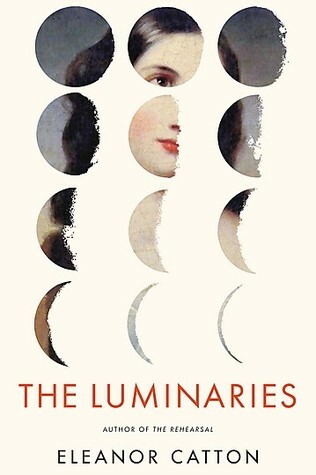 The Luminaries by Eleanor Catton - This is what I picked up for the Tome Topple Readathon. I think I've read about 23 pages. At this rate I won't finish it in the time alotted. So, I think that's plenty. That one book is like 800 pages.